Netguistics has extensive experience in providing systems and services to both property developers and managers. 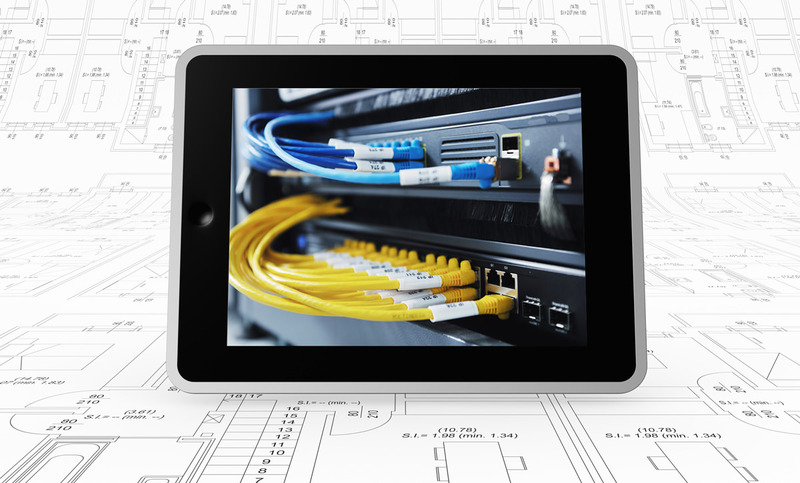 Whether it's an IT infrastructure for a new (or rehab) construction project or managing and enhancing one for an already operational facility - Netguistics is able design and implement solutions to both developers and managers who want to offer their clientele the best without it costing the most! Additionally, it is not uncommon for the developer (especially in the hospitality industry) to need to enter into numerous IT services agreements with third parties which are both complex and not without significant cost. While Netguistics is not a legal firm, we help the developer to understand options and obligations of these agreements. But what really sets Netguistics apart from others in the field is a wide array of experience designing, building and managing the implementation and ongoing operations of systems across a variety of spaces partnering with a wide range of developers. Whether it's managing the implementation, working with your architect, liaisoning and supporting the IT needs of other trades during construction/rehabilitation we have been there and done that! Property security - IP video solutions, emergency call boxes, parking lot access control, and more Our goal is to let you focus on managing the property as efficiently and effectively as possible by providing you with the best tools and support! Our goal is to let you focus on managing the property as efficiently and effectively as possible by providing you with the best tools and support!